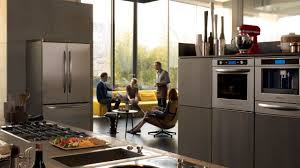 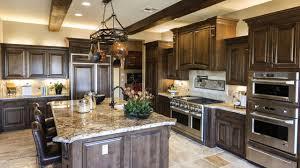 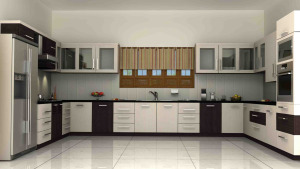 A premier appliance repair service in Metro Salt Lake City. 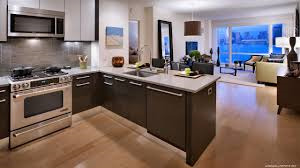 We handle appliance repairs of all types & brands in and around Salt Lake. 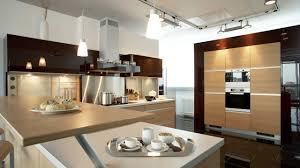 Stove repairs, refrigerator repairs, dishwasher repairs, washer repairs.